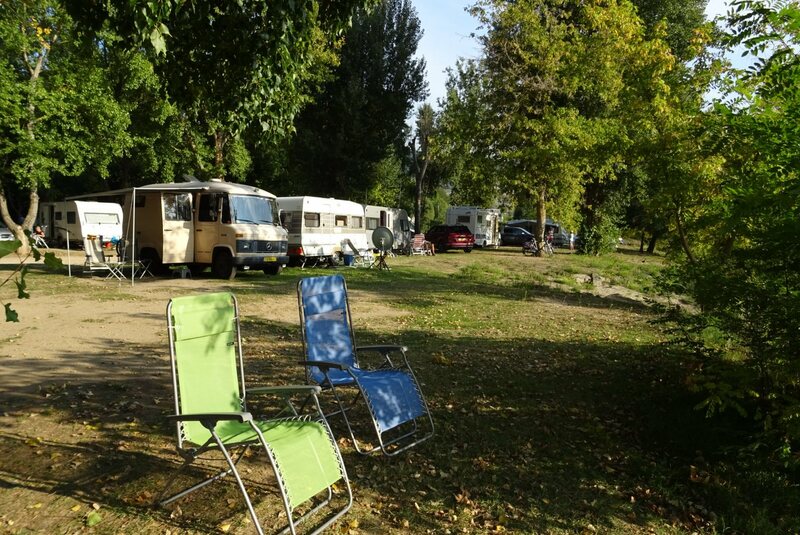 Quiet and shaded campsite, with a swimming pool. 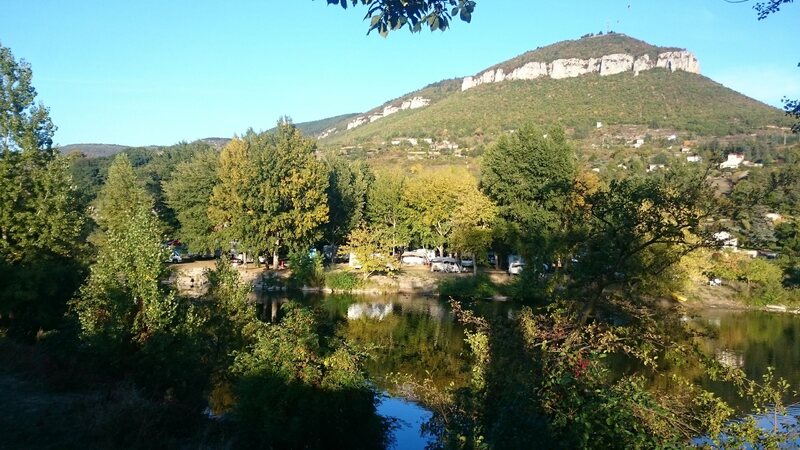 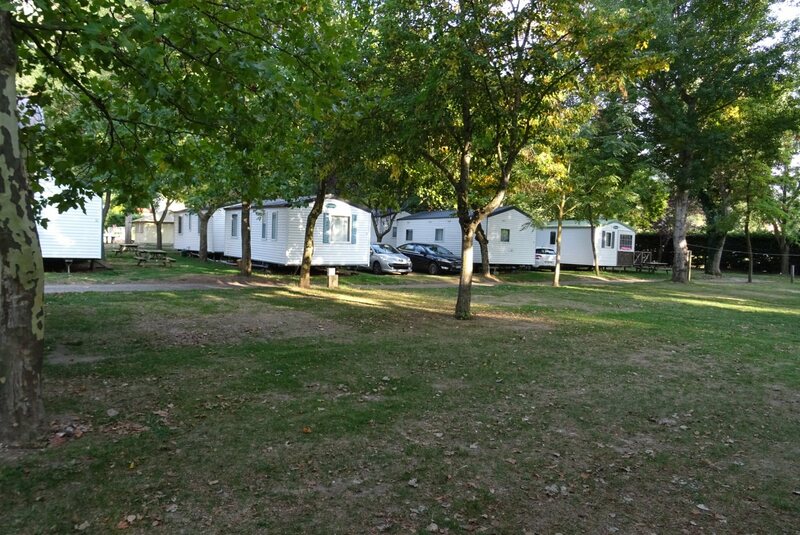 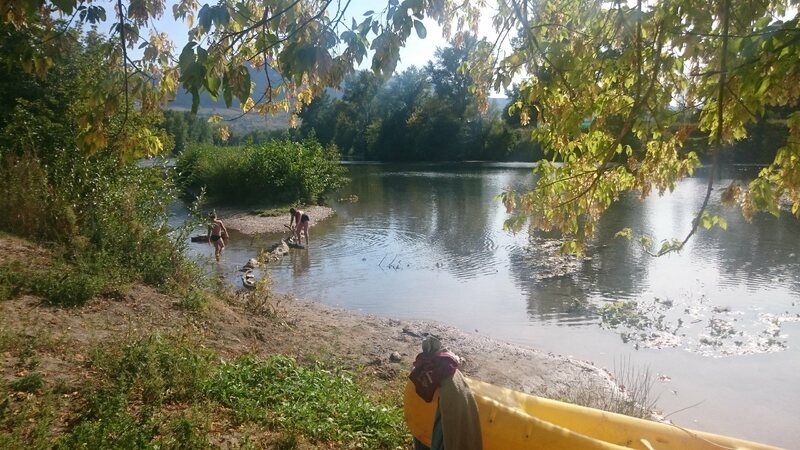 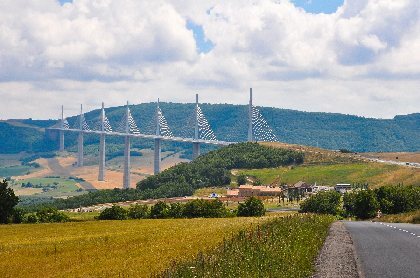 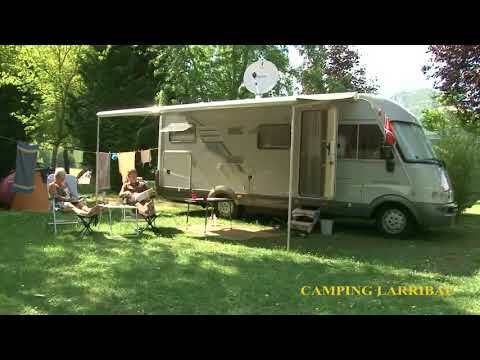 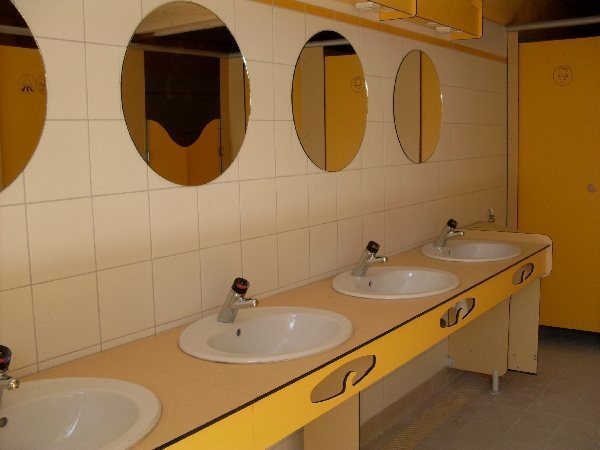 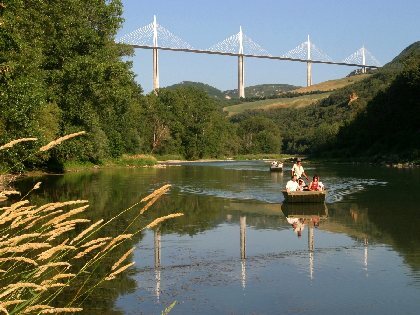 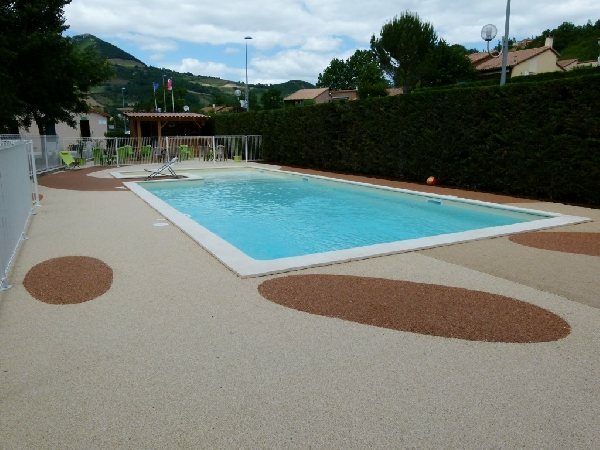 A friendly family atmosphere for this small campsite on the river bank 10 minutes walk from Millau town centre. Several shaded spots. 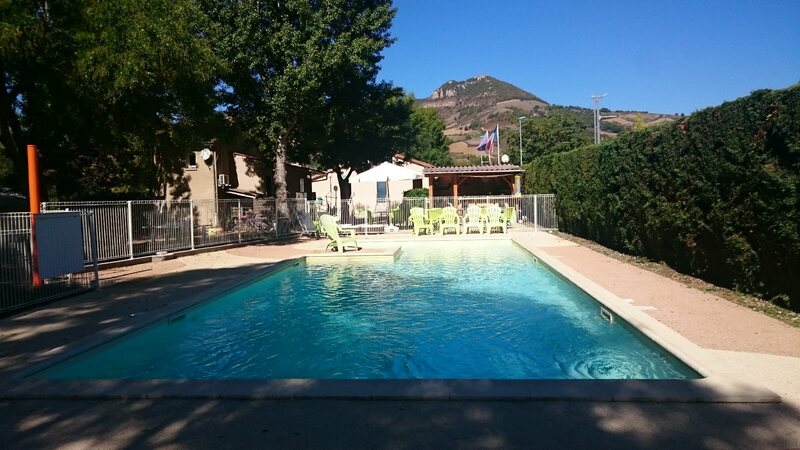 A bar with a terrace is at your disposal in front of the swimming pool. 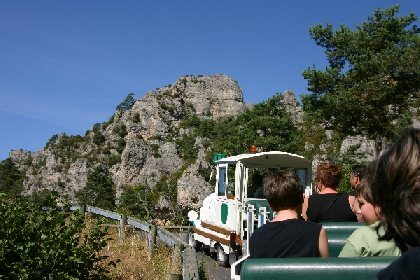 During summer we sometimes propose activities and concerts.